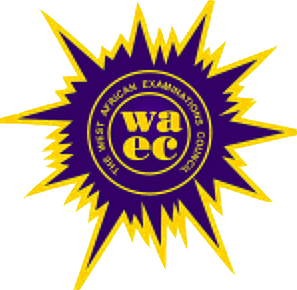 The West African Examination Council has said that the results of 95,373 candidates are still being processed and added that candidates can check their result on the website www.waecdirect.org in 24 hours. With this known, candidates who have not seen the result of some of their WAEC subjects can relax and check back later when WAEC releases all the remaining results. If you are however getting error when trying to check your result, click here.